Lipton tea experts select these long leaves to deliver an exceptionally pure tea flavor and aroma. 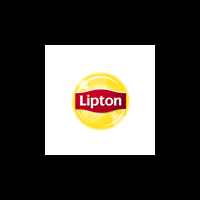 Lipton tea is calorie free (when unsweetened), has no additives or colors, and helps to keep you hydrated. Sweeten to taste and serve over ice. Brew in hot water until desired strength is reached. See manufacturers’ instructions for further preparation Details.